The SCOM Group at HWR Berlin offers a broad variety of SCOM modules in numerous bachelor and master programs at HWR Berlin. In addition, the SCOM group is responsible for bachelor major in Global Supply Chain and Operations Management. 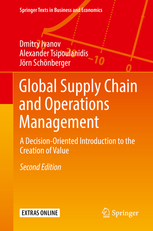 Most recently, we started new master program in Global Supply Chain and Operations Management in English. Our teaching concept is mainly based upon providing students with basic concepts, working knowledge and software tools in the areas of supply chain management, inventory management, production management, procurement management, and logistics. 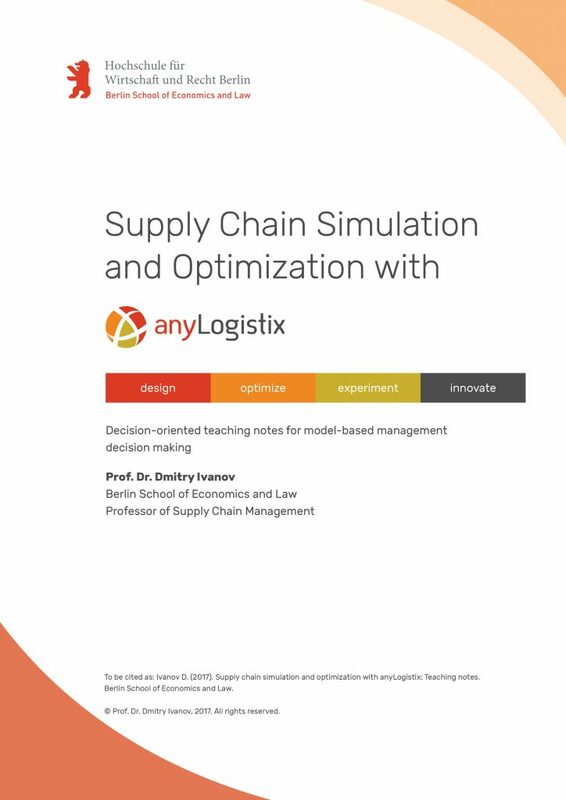 We are teaching classes in SCOM exemplifying theoretical concepts with practical projects and using such tools as AnyLogic, anyLogistix, Supply Chain Guru and Spreadsheet Modelling.